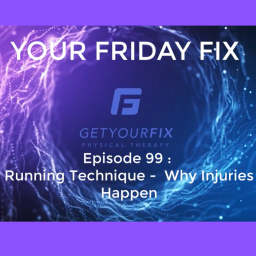 This is the third installment in a four-part series that will be helpful for you to assess your injuries and issues. Running isn’t that difficult, right? You put your shoes on and your run. It’s as easy as that, which is why so many people turn to running for exercise, for mental therapy and stress relief, and for a social circle. In a simple sense, that is accurate. Your body knows how to run, you just have to start. Unfortunately, that is not totally true. Our bodies develop bad habits from all the things we do (or don’t do) on a daily basis. The positions and postures we maintain on a daily basis and the lack of movement many people get during their working hours causes our bodies to become tight and weak in certain areas, which results in the body compensating with activity, results in the body not actually knowing how to move properly, and ultimately results in injury. Look at a children under the age of five run and they have nearly perfect running technique. Once sitting more begins in school, it is all downhill! 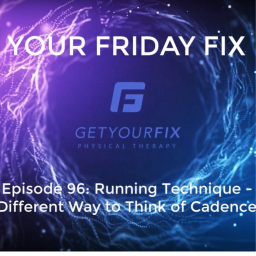 When talking about running technique, there are some aspects that are important based on how I was trained: 1) where your foot hits the ground, 2) how your foot is coming off the ground, 3) and how fast that is all happening. When talking about where the foot hits the ground, ideally you want the foot as directly underneath the body as you can get it. This is where your leg is the most stable and supported. This is where the forces are the least intense through the leg when you land. Most people are heel strikers, landing on their heel with a straight leg with the foot in front of their body. This is a very unstable position for the leg and a very forceful position for the leg. Long term, this can result in a number of injuries as the miles add up. Along with that, landing on the heel naturally increases the amount of time you are on the leg. 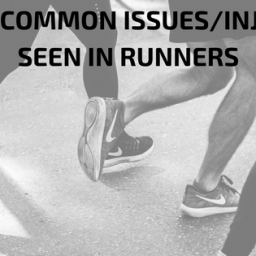 Our running injuries occur when we are “in support,” meaning when the leg is on the ground. The longer the leg is on the ground, the greater risk you are of experiencing and injury at some point. 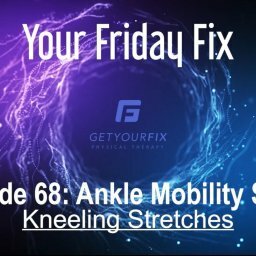 Even if you had a coach and tend to land on your heel, it is not your fault. For years, it was thought that we needed to “stride out” and “use your height” (especially for the taller runners) so coaches were instructing their runners to take long strides. More recently, it has been found that landing in that position is not as beneficial so a transition is beginning to be seen. The foot is going to be behind us slightly when we leave the ground, but the question is how are we transitioning to pull it off the ground. Are you thinking “knee drive,” “push off,” or “pull”? My guess it is either “knee drive” or “push off.” Many runners tend to either use their hip flexors to bring the leg up and around or use their calf to propel them off the ground. Both actions work; neither are ideal. 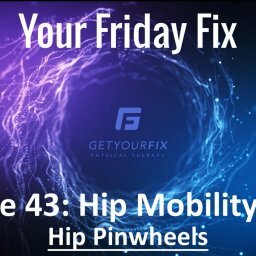 The first results in hip flexor strains, which are already tight in many people because of the amount of sitting we do as a society. The second results in calf or Achilles injuries. Instead, we need to be thinking “pull,” using the hamstrings to actually pull the foot off the ground. That momentum will naturally bring the leg around in order to prepare it to hit the ground for the next step. If you read this and think that will result in a hamstring injury, it won’t – if done properly. 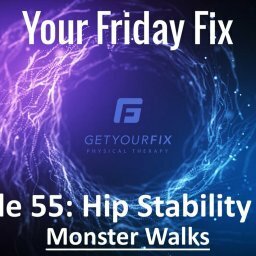 Hamstring injuries are normally due to taking long strides, requiring more effort of the entire leg to bring the leg around. 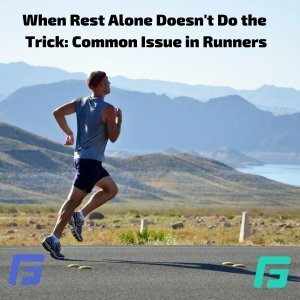 Timing is a huge issue when it comes to running and injuries and one of the hardest parts of the running technique to figure out. Most people’s timing is slow, including my own in one specific portion. 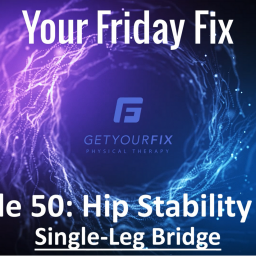 When the timing is slow, the muscles have to work harder to bring the leg off the ground, which is ultimately why so many hamstring strains and calf injuries occur in runners. These injuries can occur for a number of reasons, but timing is a huge contributor. This is more of an indirect cause of injuries. 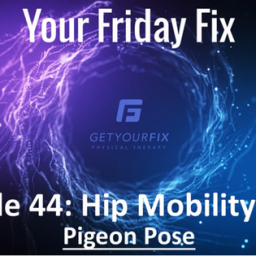 Because our bodies don’t know how to move properly, we end up with improper firing of the muscles in the body and an inability to stabilize certain areas of the body. Many runners that I see don’t know how to activate their glutes properly, using their low back muscles to do a lot of the work. 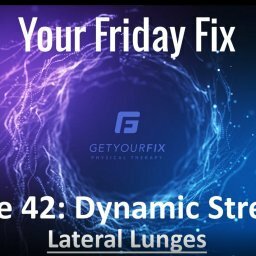 Because of that, as the mileage increases, the stabilizer muscles in the back and hips fatigue out which can result in instability of the joints. 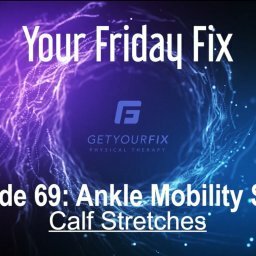 This instability then causes muscles to tighten up and can also cause nerve irritation. Many times this pain is in the back or hips, but can also be down the leg due to nerve irritation at the spine level. 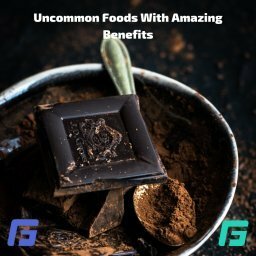 Does any of this resonate with you? 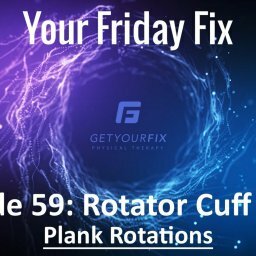 Email me at brianne@getyourfixpt.com to discuss your issues!